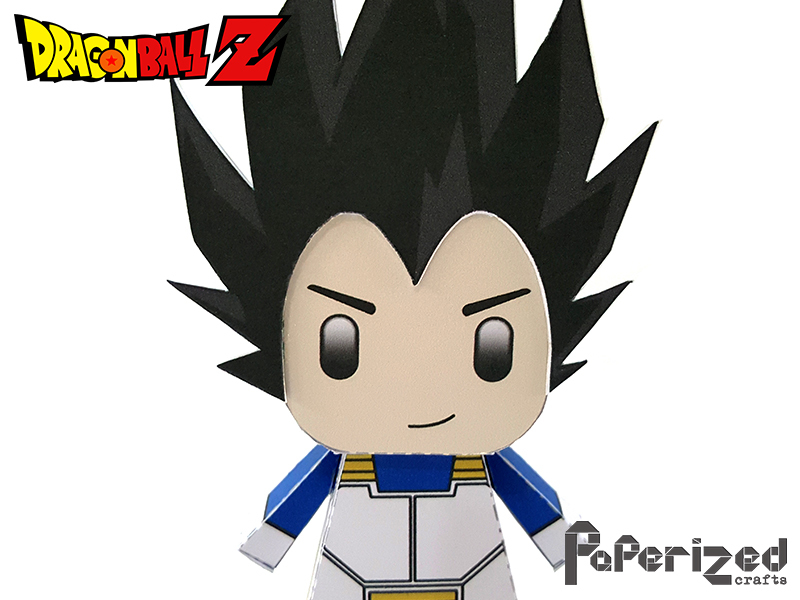 Vegeta is a fictional character in the Dragon Ball manga and anime series, he is the prince of the fallen Saiyan race and the deuteragonist. 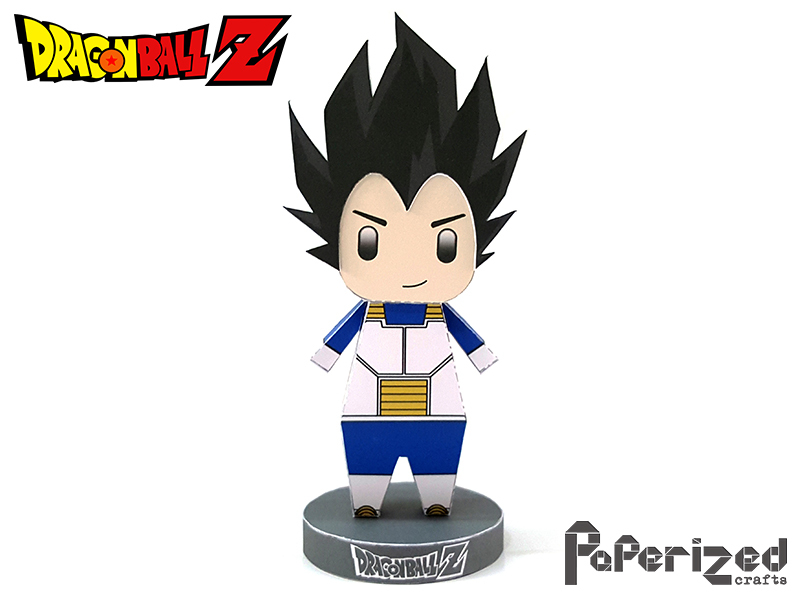 He is the eldest son of King Vegeta, the older brother of Tarble, the husband of Bulma, the father of Trunks and Bulla, and the ancestor of Vegeta Jr. Alongside Goku, Gohan, Krillin, and Piccolo, he is easily one of the most prominent characters in the series, receiving more character development after being introduced than a number of other characters. 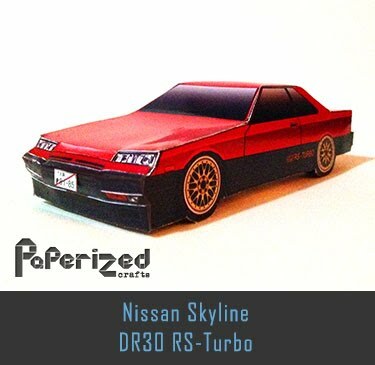 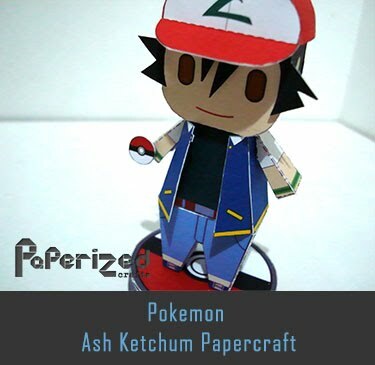 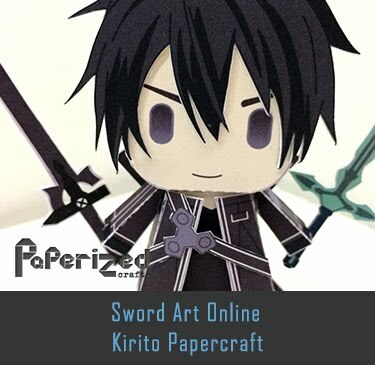 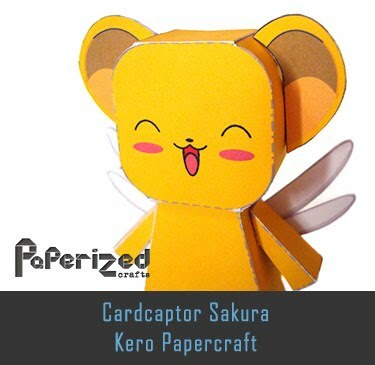 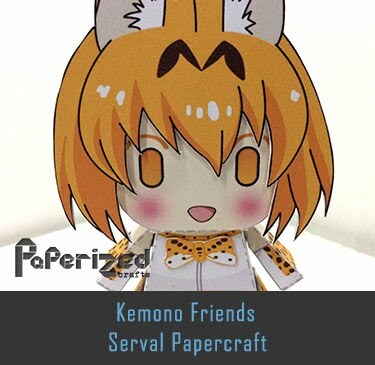 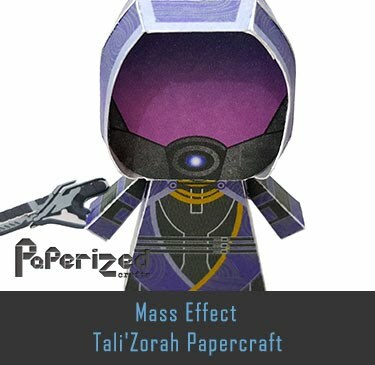 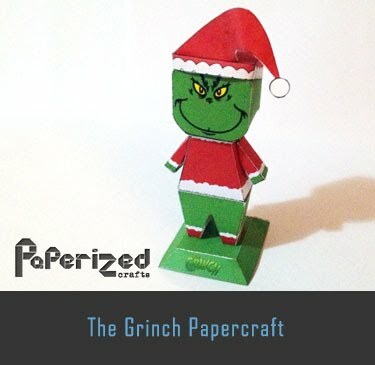 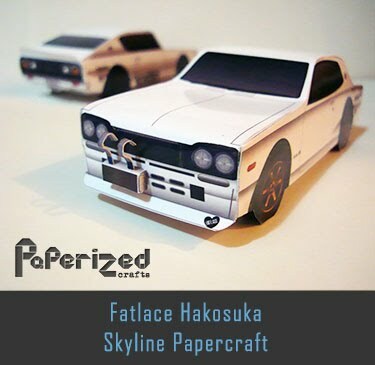 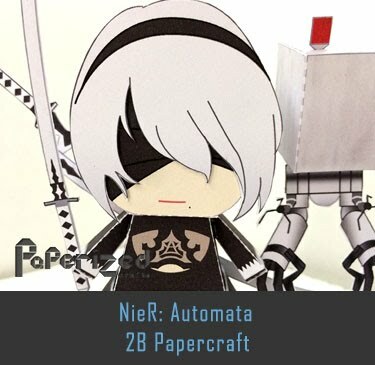 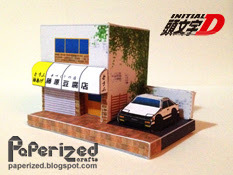 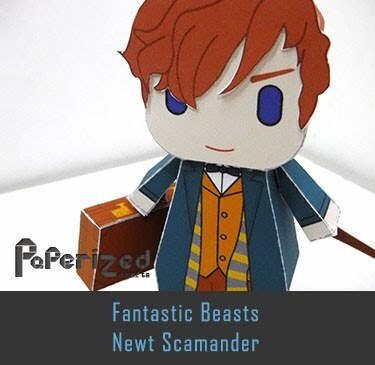 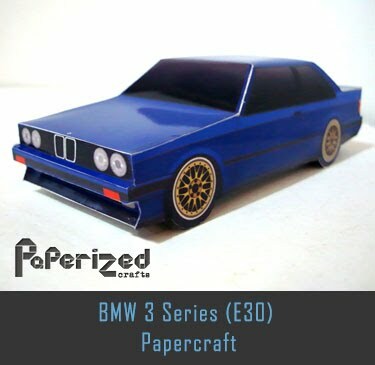 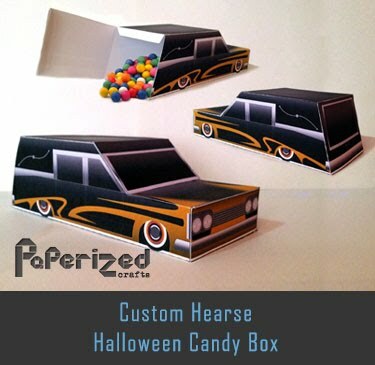 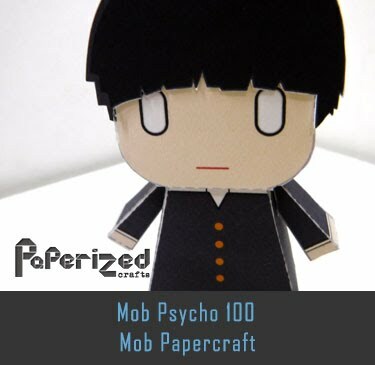 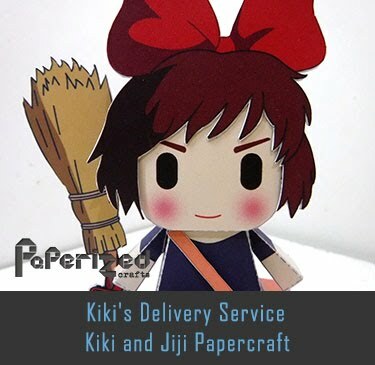 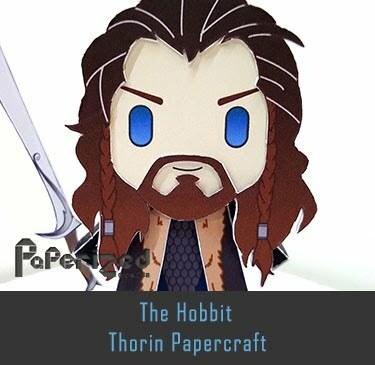 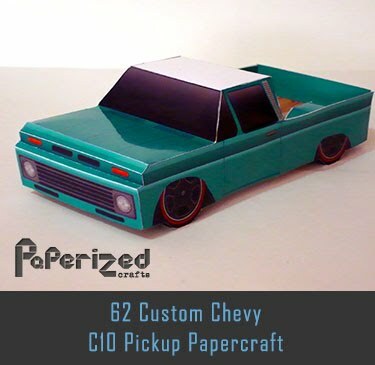 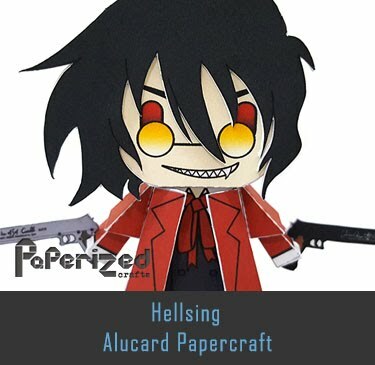 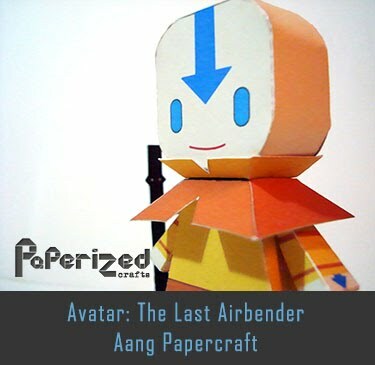 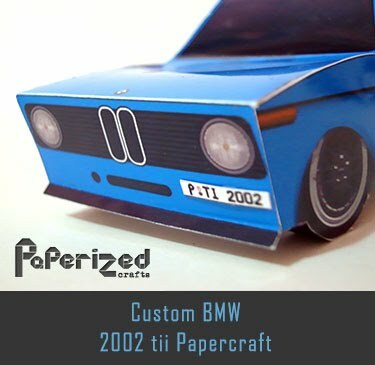 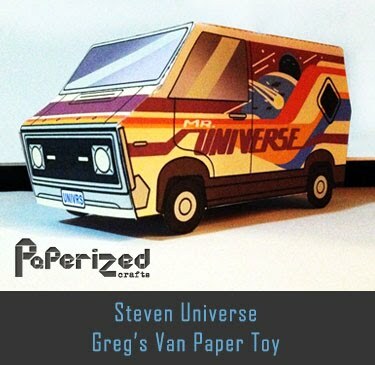 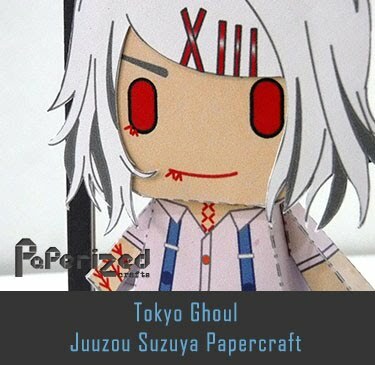 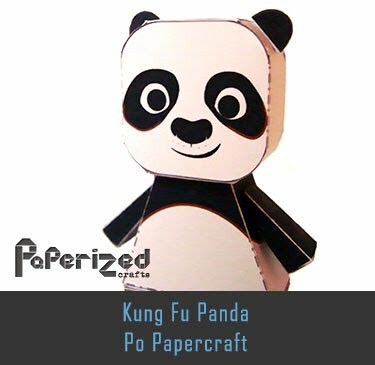 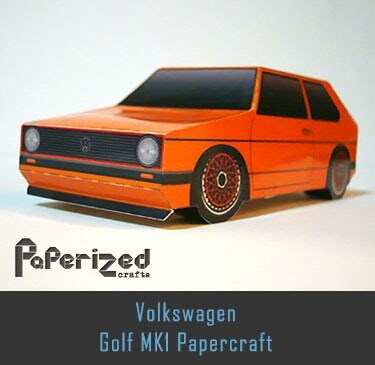 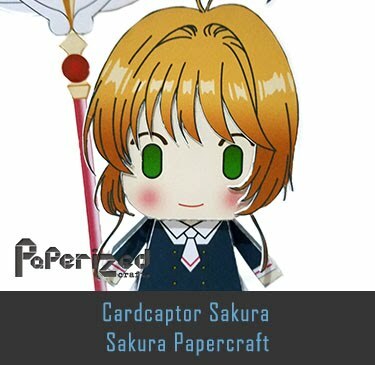 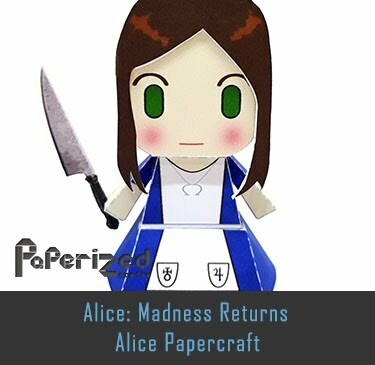 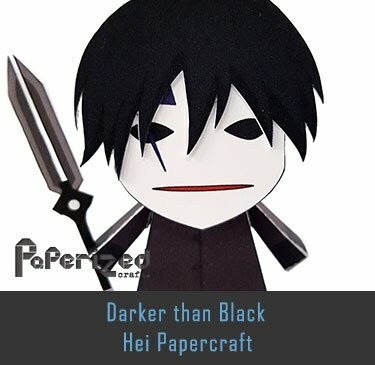 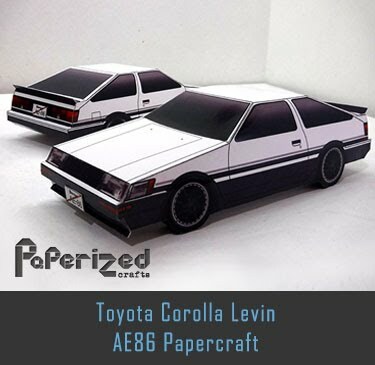 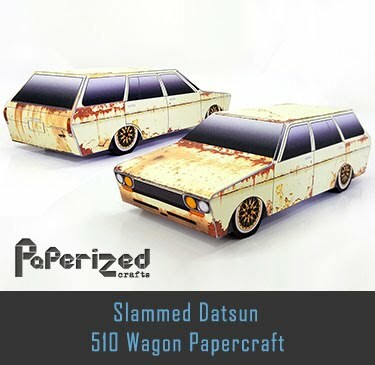 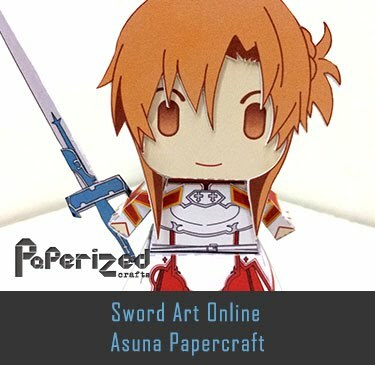 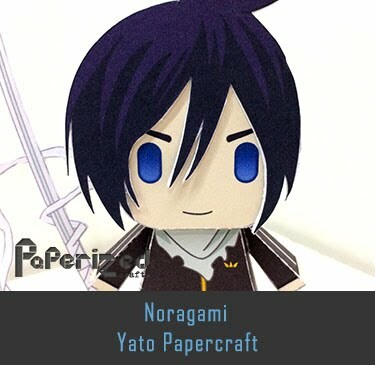 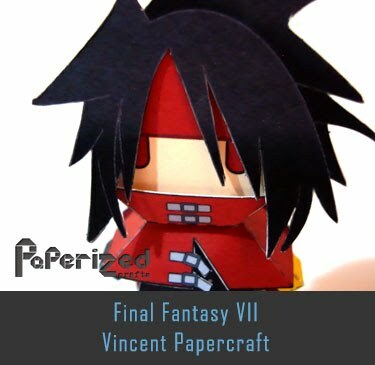 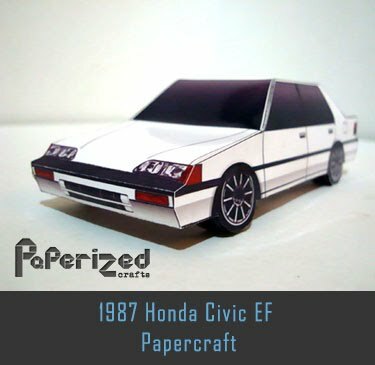 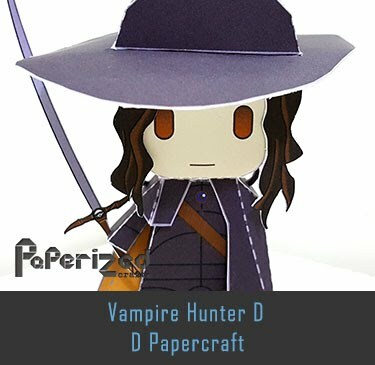 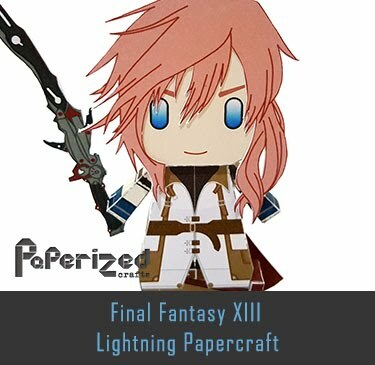 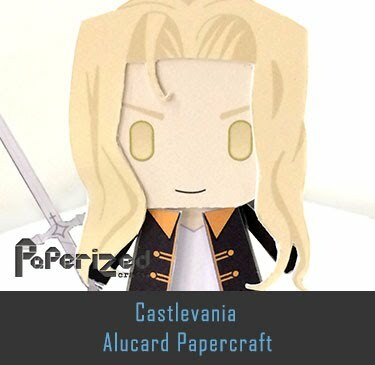 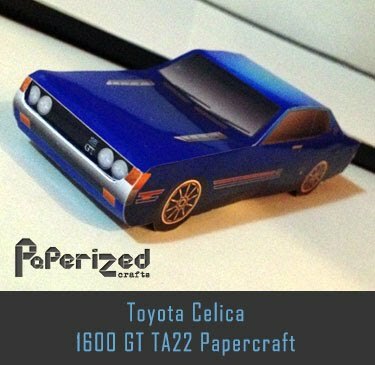 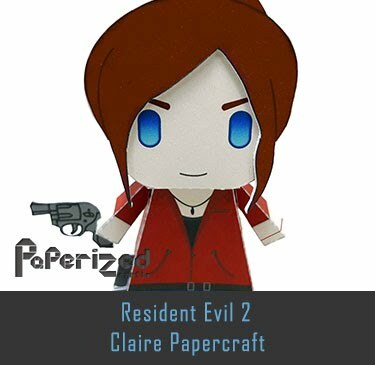 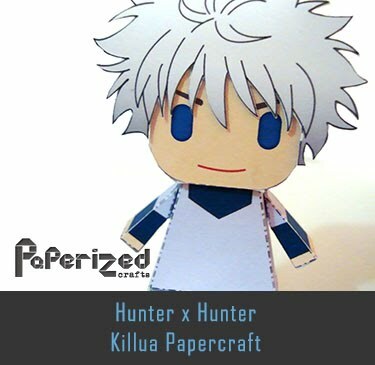 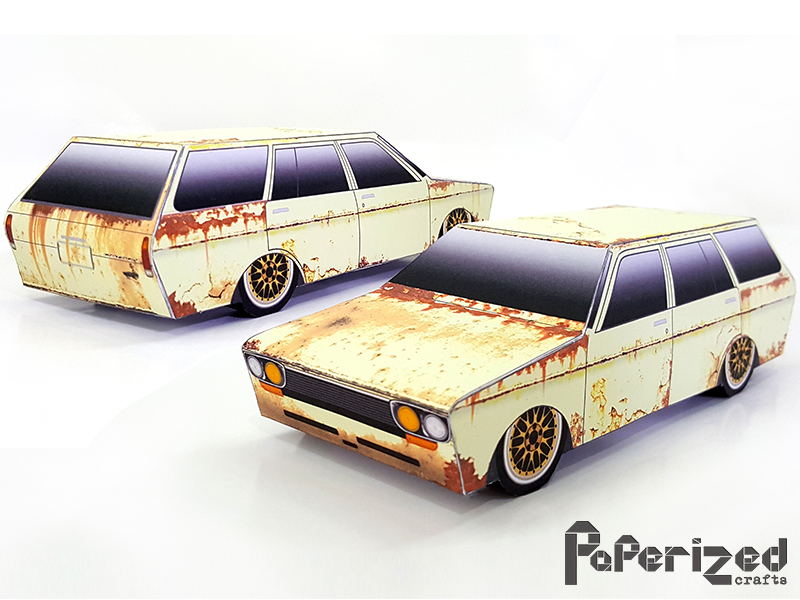 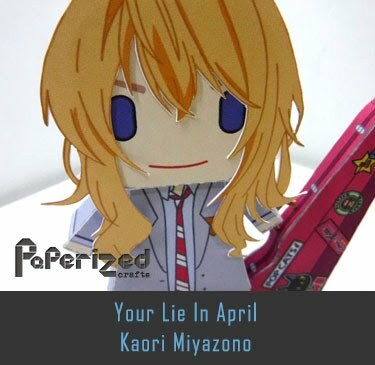 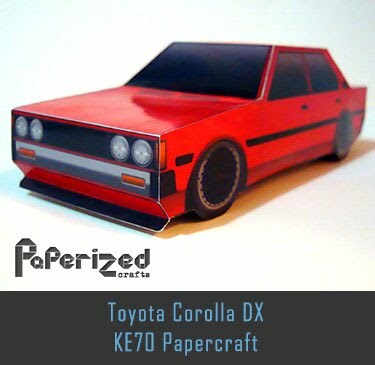 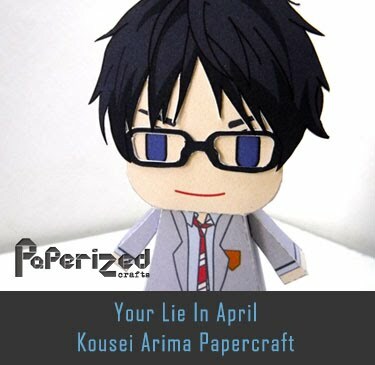 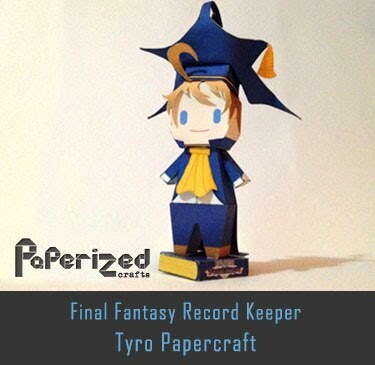 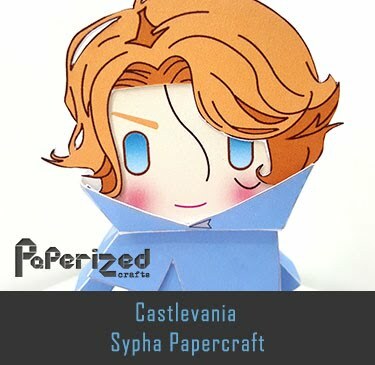 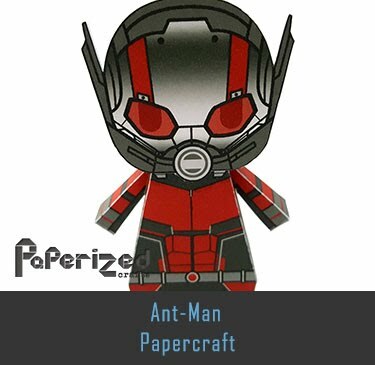 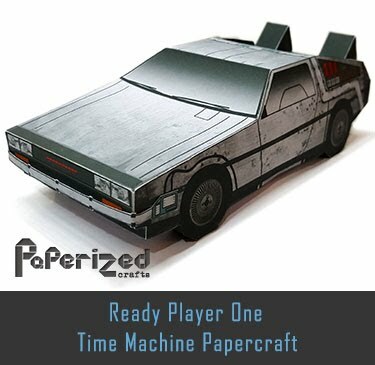 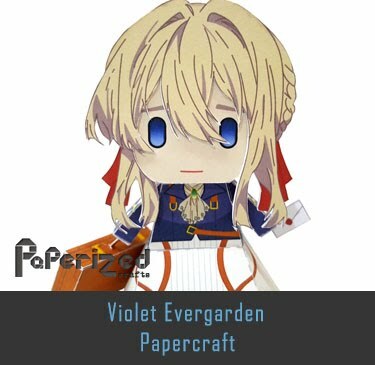 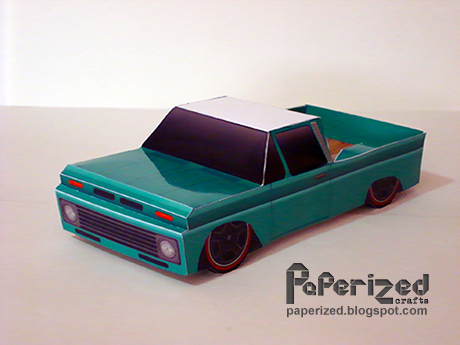 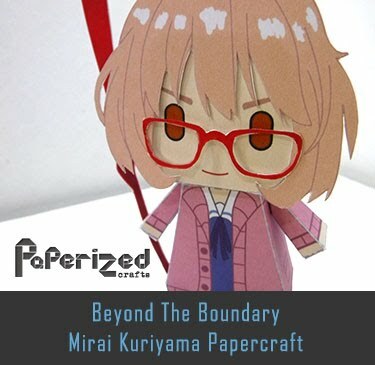 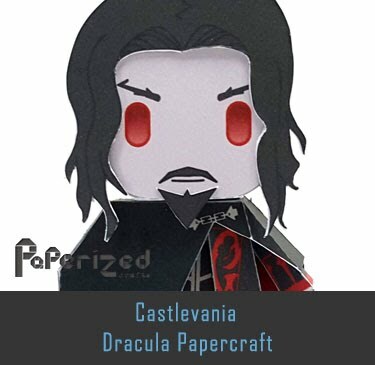 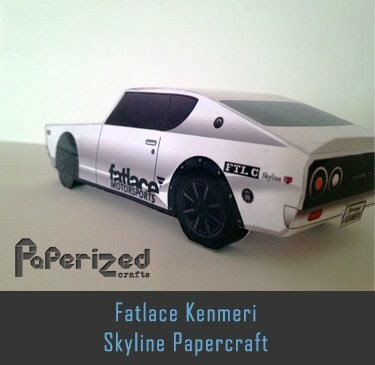 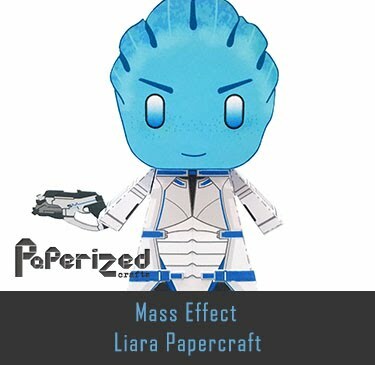 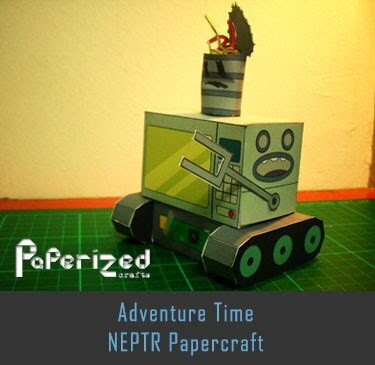 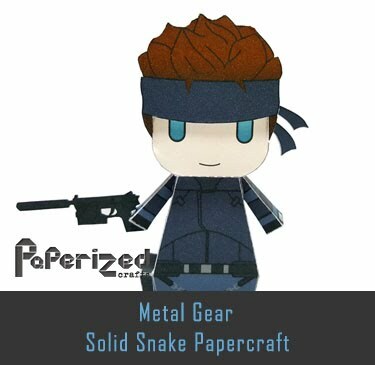 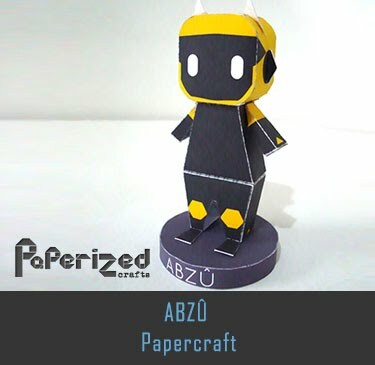 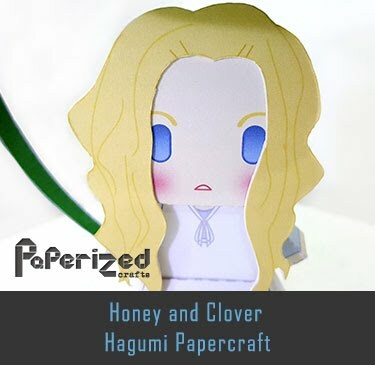 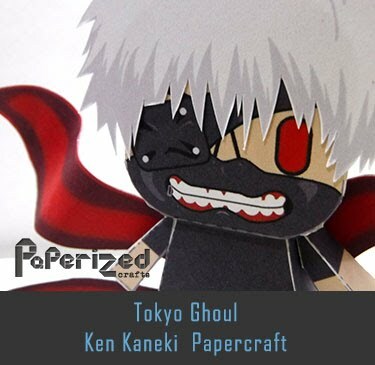 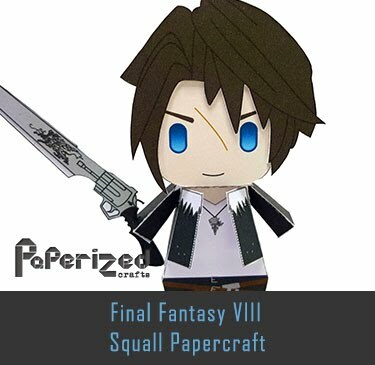 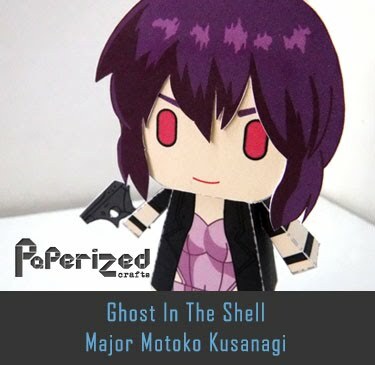 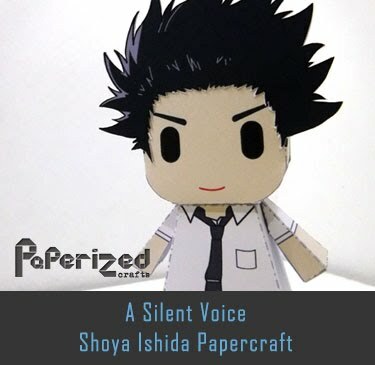 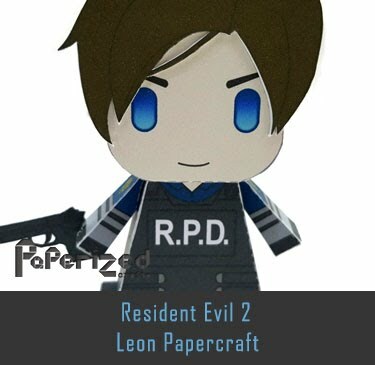 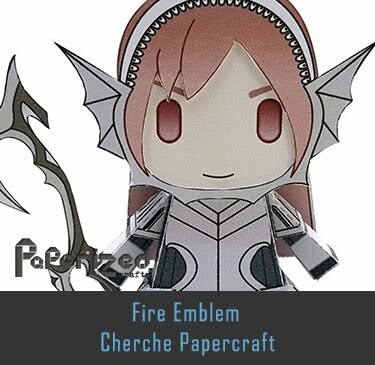 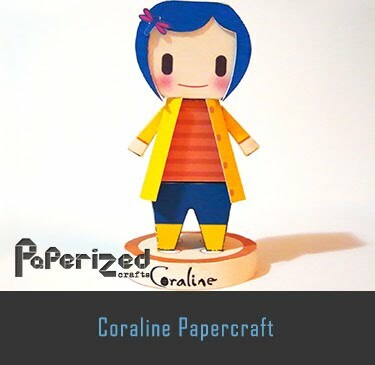 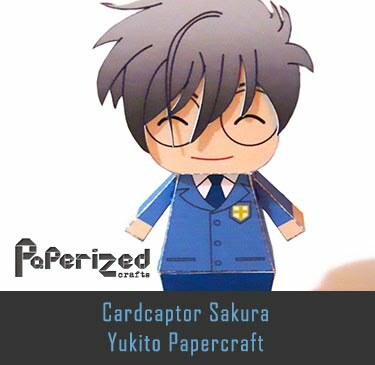 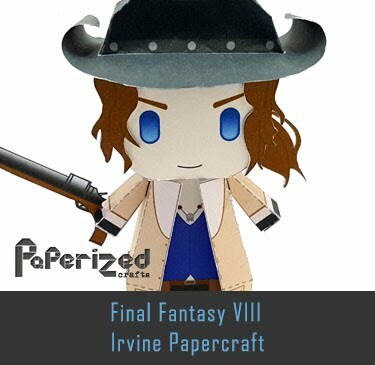 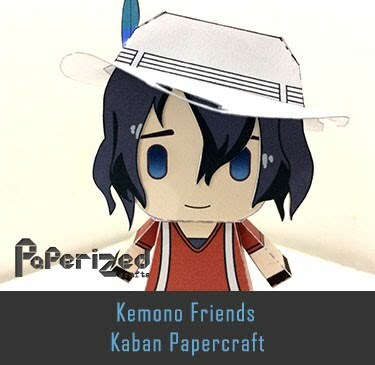 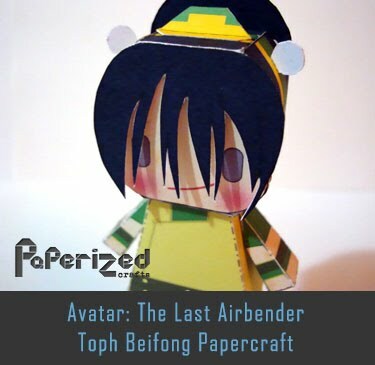 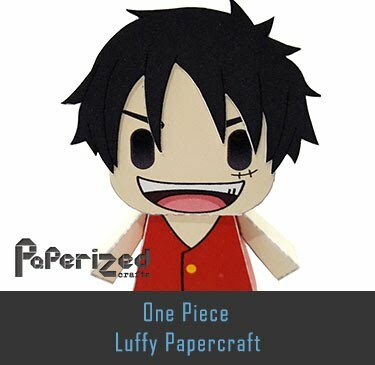 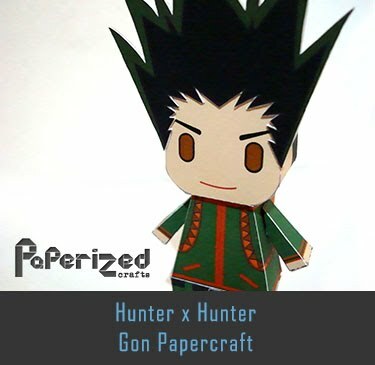 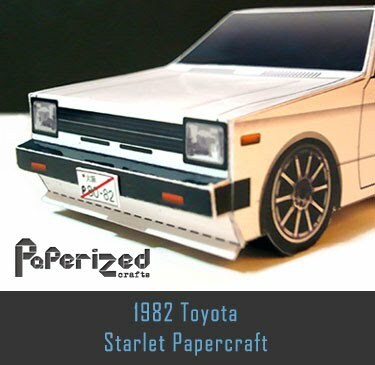 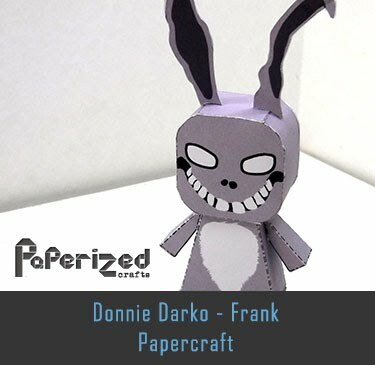 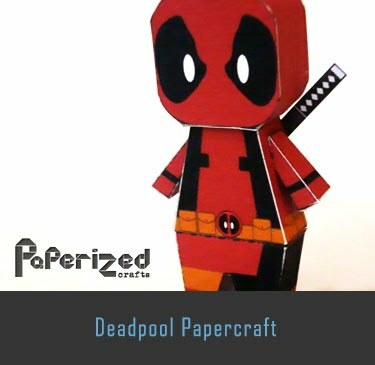 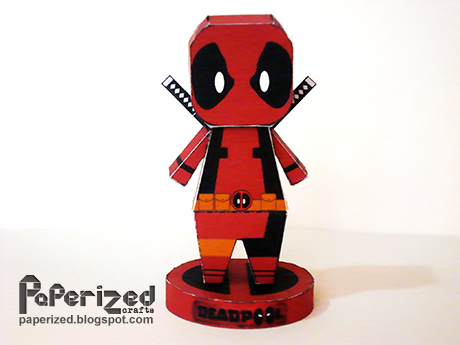 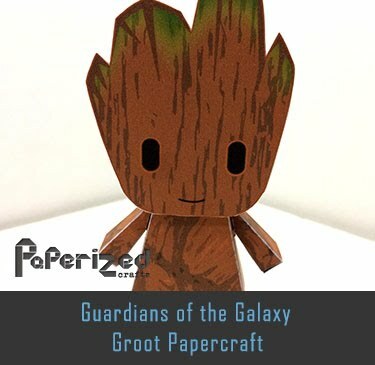 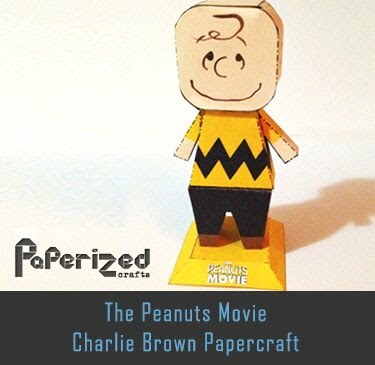 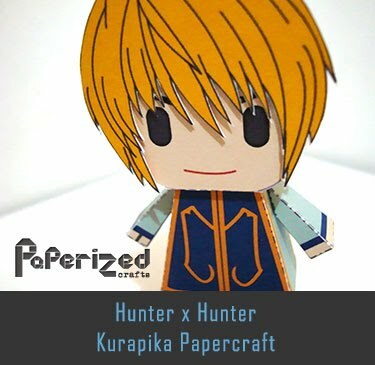 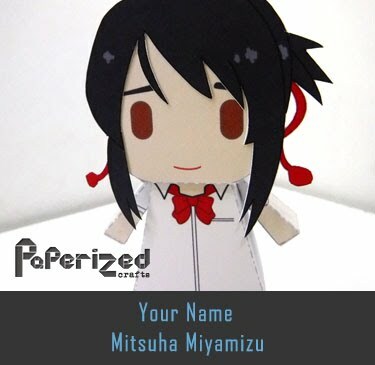 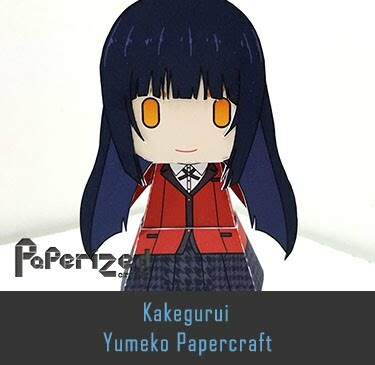 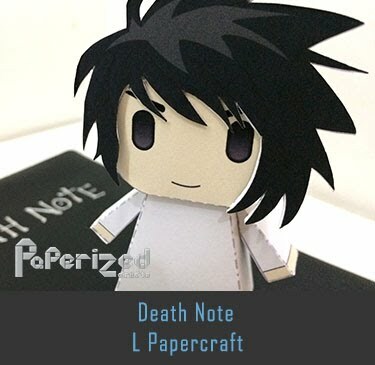 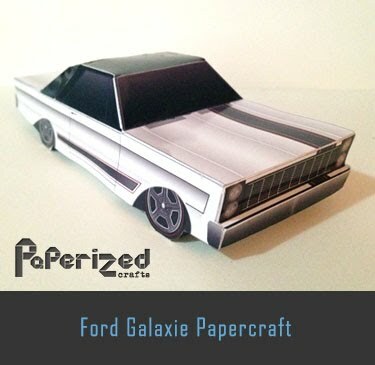 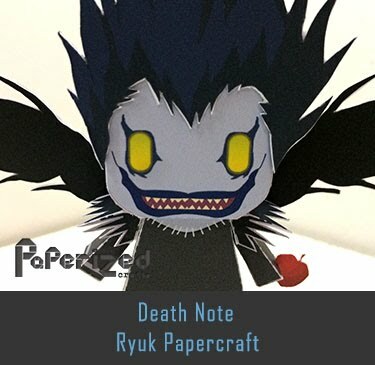 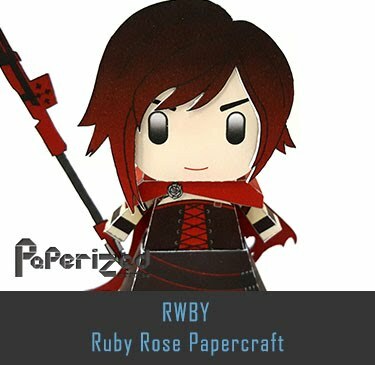 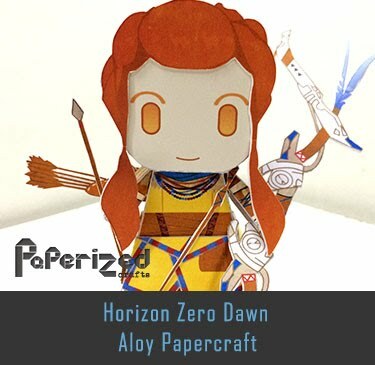 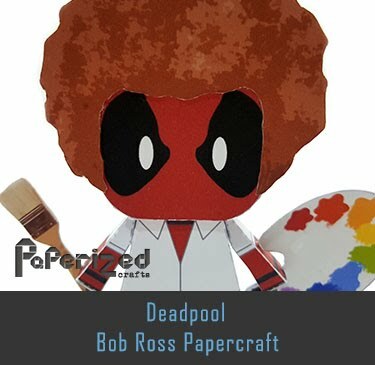 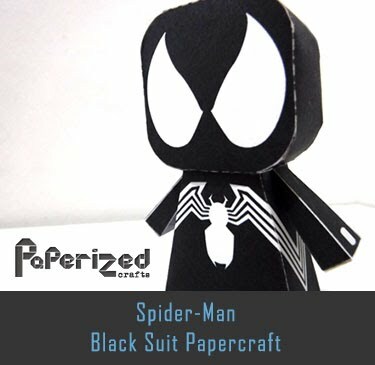 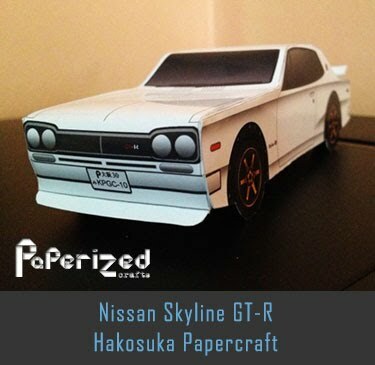 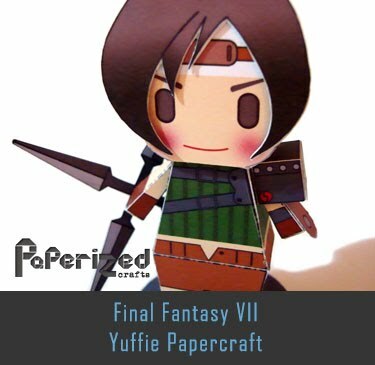 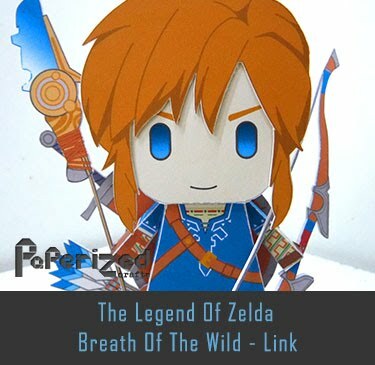 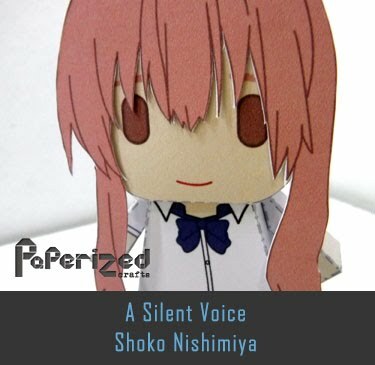 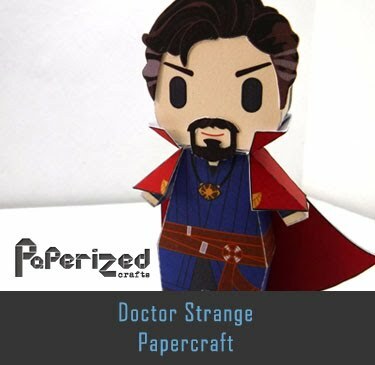 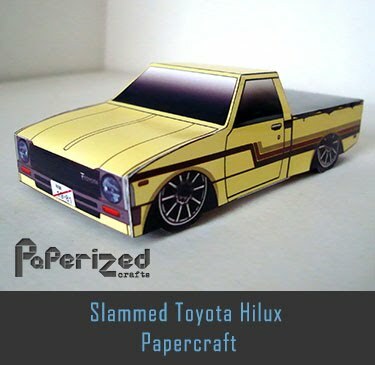 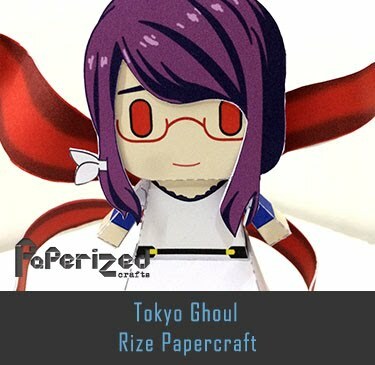 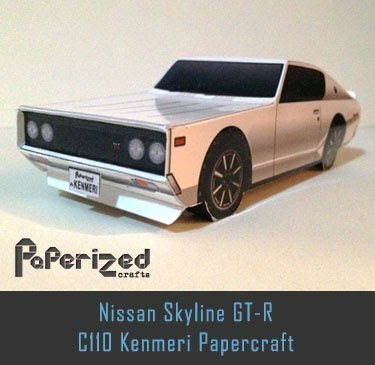 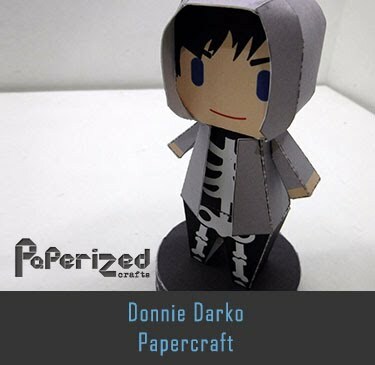 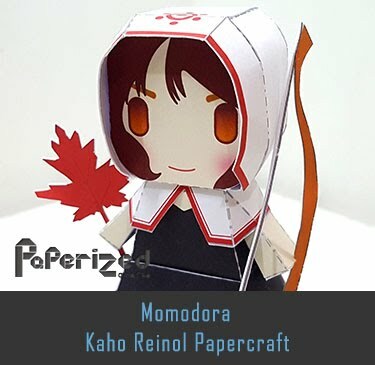 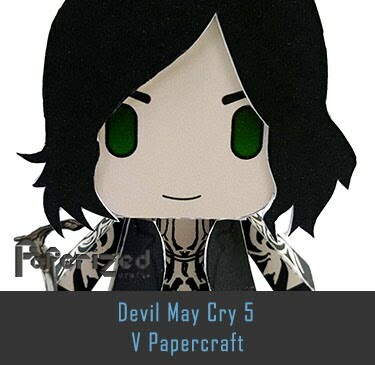 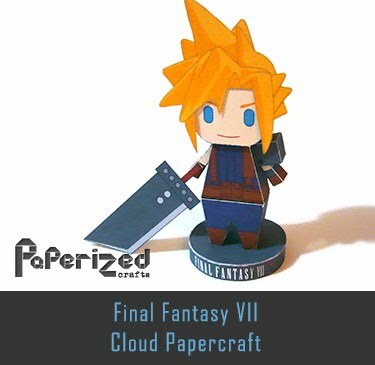 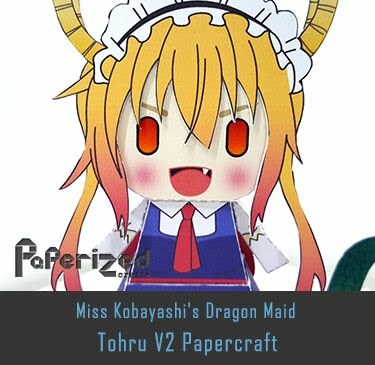 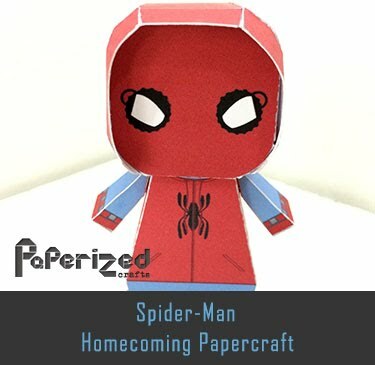 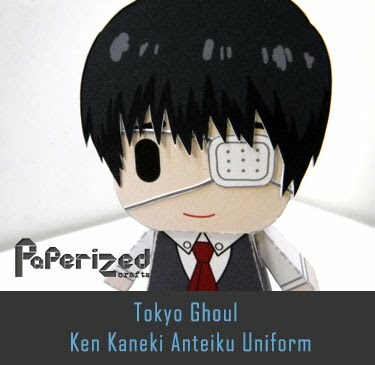 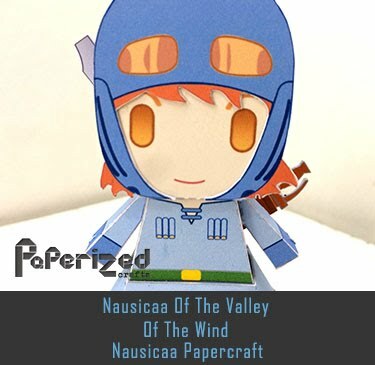 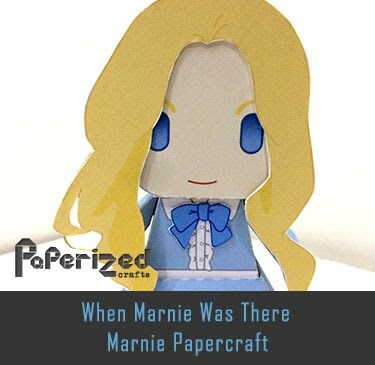 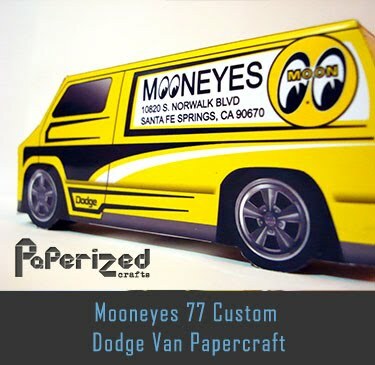 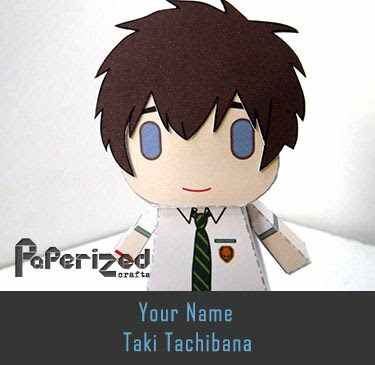 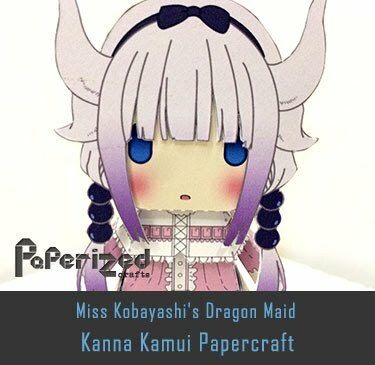 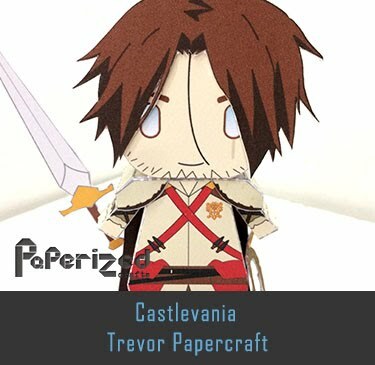 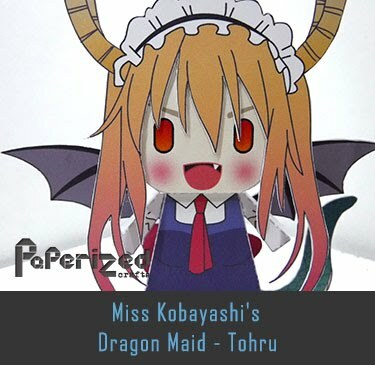 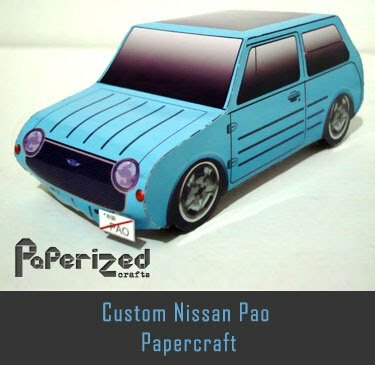 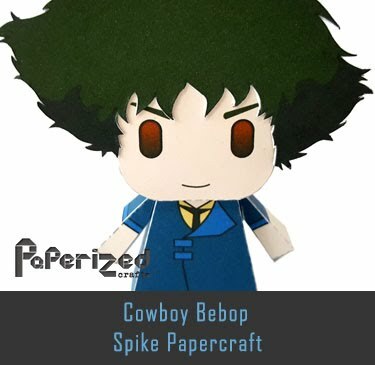 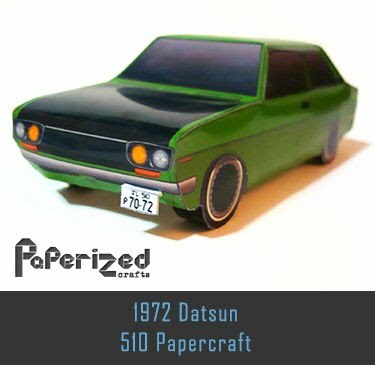 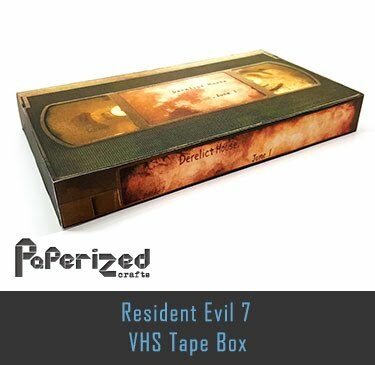 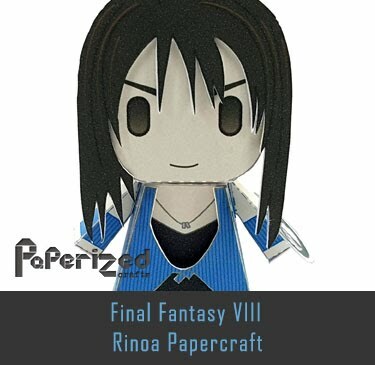 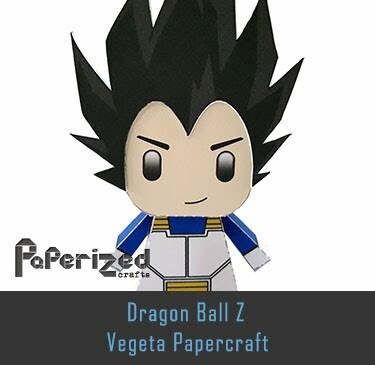 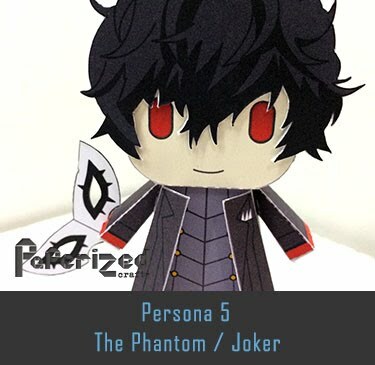 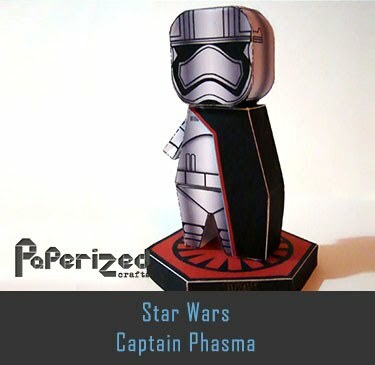 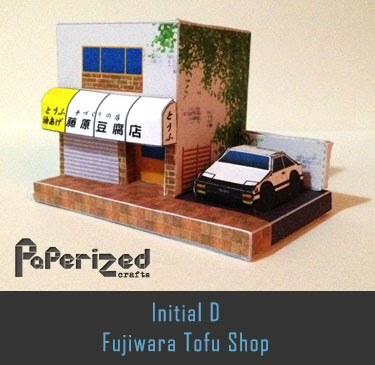 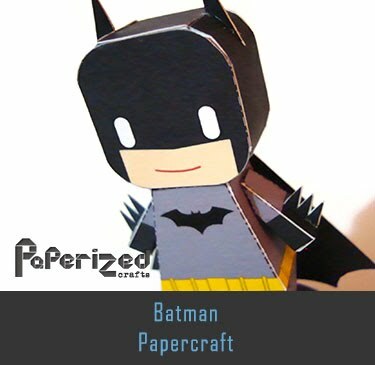 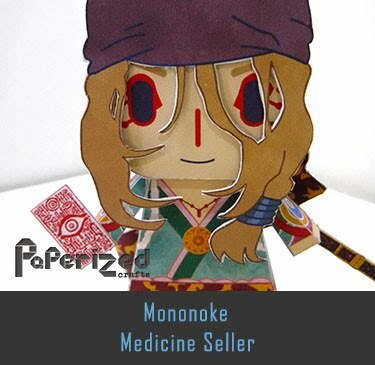 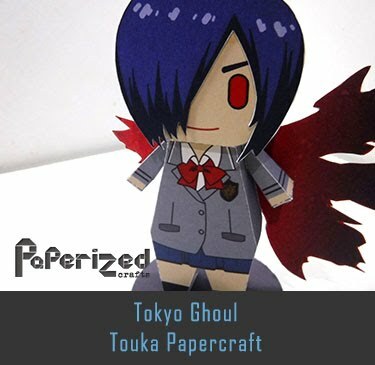 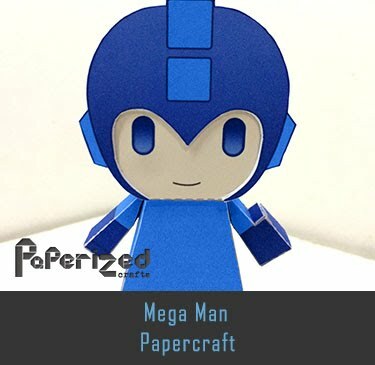 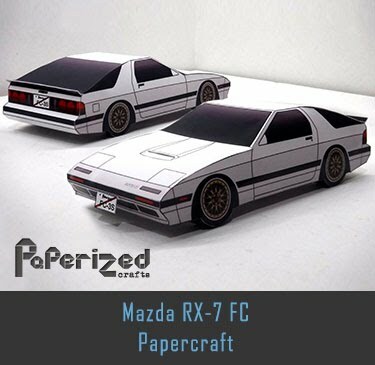 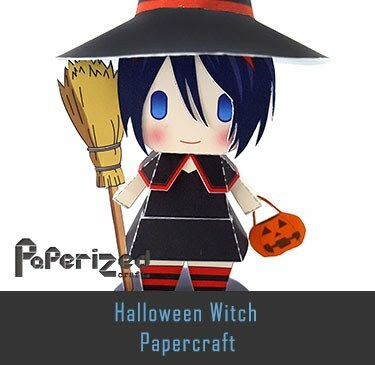 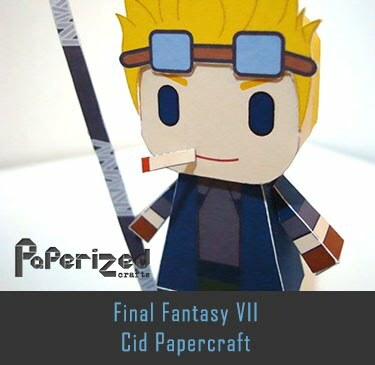 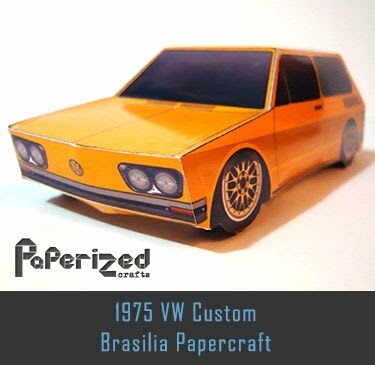 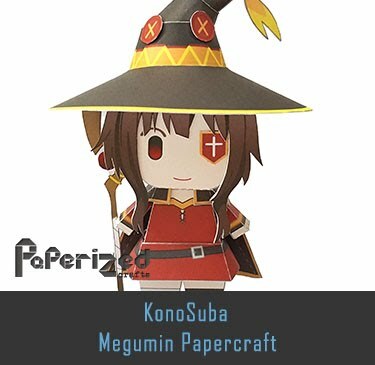 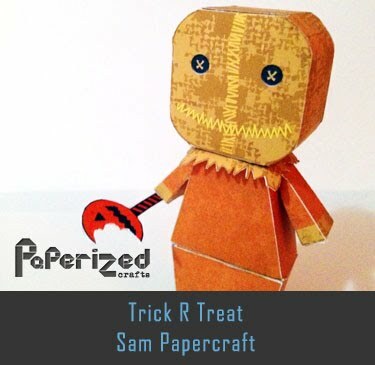 Papercraft designed and created by Paperized Crafts.